When you’re little, having a baby brother or sister can be really exciting — and really scary. Nobody understands that better than Pink, who recently threw her daughter a big sister party. What an understanding and cool mom! 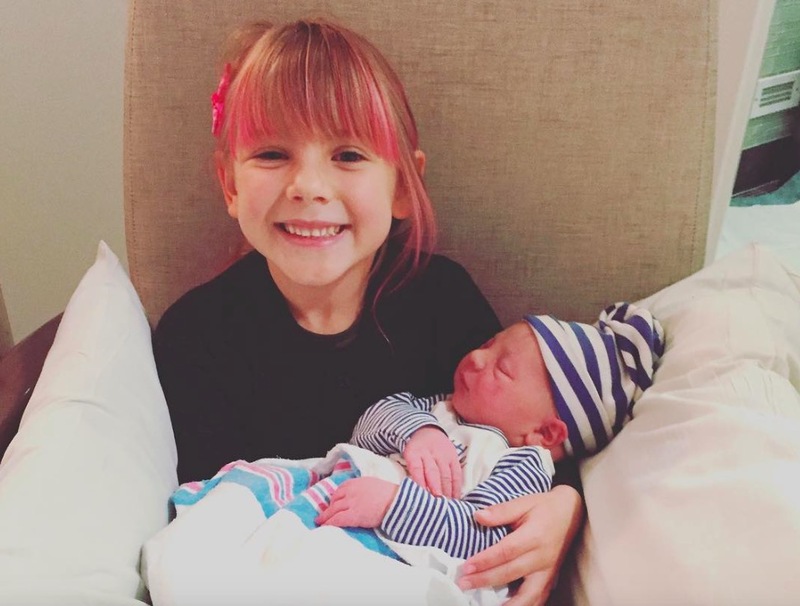 Pink hosted a party for her five-year-old daughter, Willow Hart, in order to welcome her new baby brother into the world, and we think that’s totally awesome. “Congrats Big Sis! #bigsisterparty,” Alecia Moore captioned the photo. Such a cute idea! Um, has anyone tapped Pink to write a parenting book? ‘Cause we’d definitely read that. Pink now has two kids from her 10-year marriage to Carey Hart. The newborn Jameson Moon arrived the day after Christmas, and it seems like he had a very warm welcome into the family. …and last but not least, big sister!